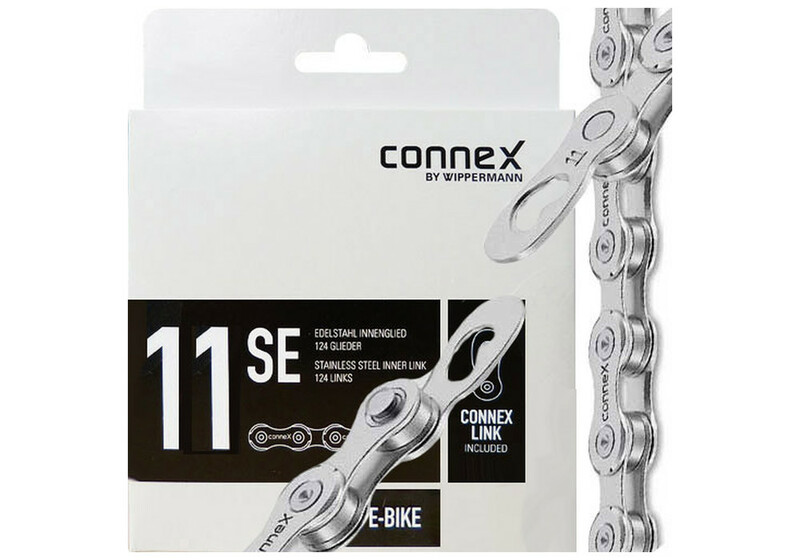 NEW - 11sE Connex E-Bike chains! 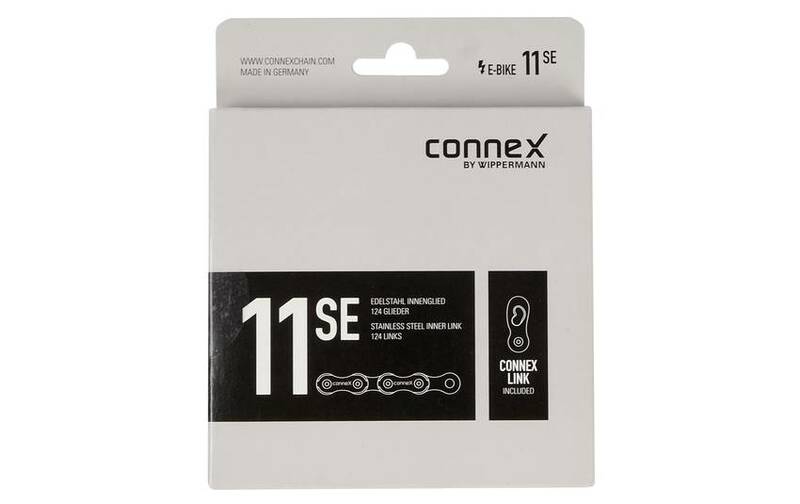 The 11SE is perfect for really hard work. 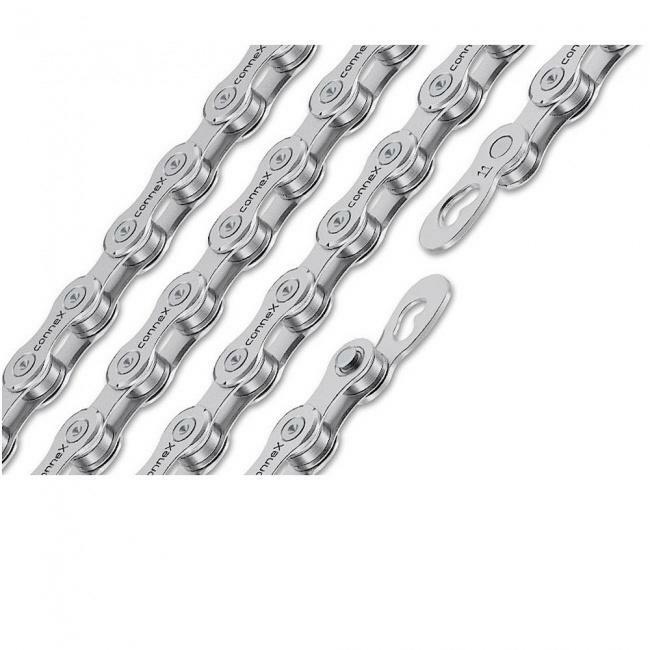 Its robust design makes this 11-speed chain extremely efficient and reliable. 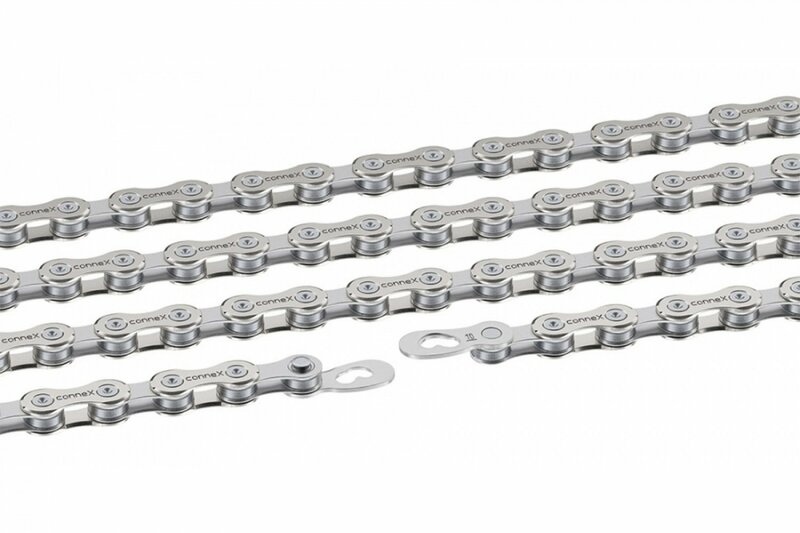 Despite its narrow width, it easily stands up to the high-torque loads of e-bike drives. 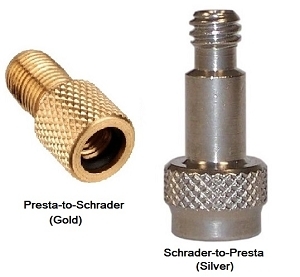 - Dimensions: 1/2 "x 11/128"